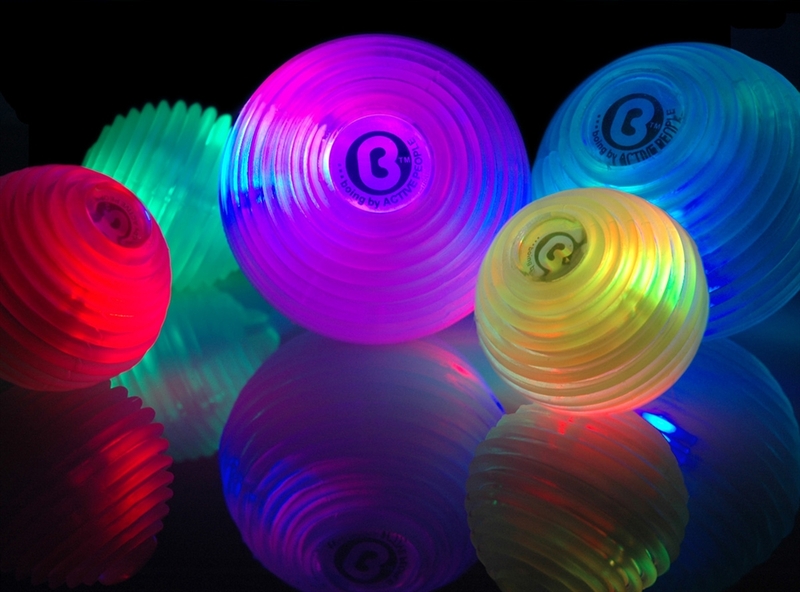 Boing – Flamebuoyant Productions, Inc.
BOING magic light balls change color with a squeeze of the hand. 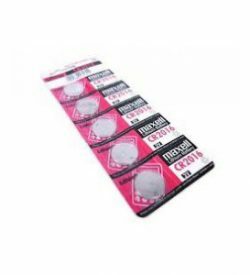 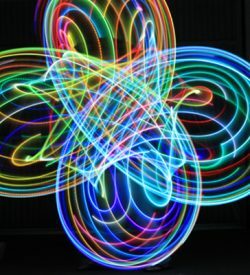 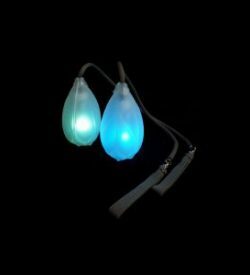 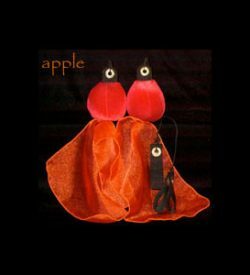 Covered in an ergonomically designed ribbed rubber they are perfect for dazzling juggling shows, magic games or just as cool tactile mood lights. 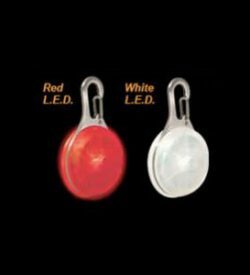 Choose from 3 light modes (constant color, slow phase and fast phase) and 7 colors, moving from one to the next simply by squeezing the ball.